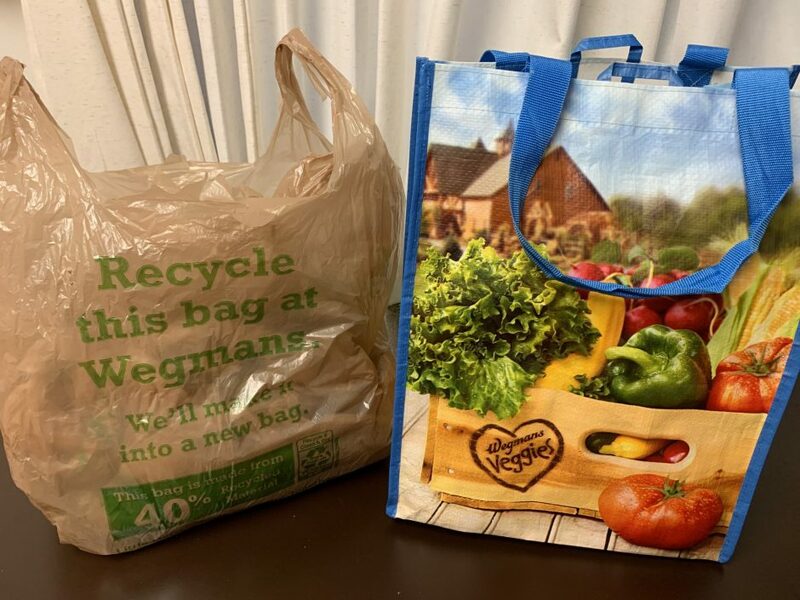 Wegmans is one store that offers both plastic and reusable bags. Once the plastic bag ban is in effect consumers will have to purchase either paper or reusable bags. Anchor: A local expert says the upcoming plastic bag ban in New York State will benefit Onondaga County. NCC News reporter Amber McElrath has more on the local impact of the ban. 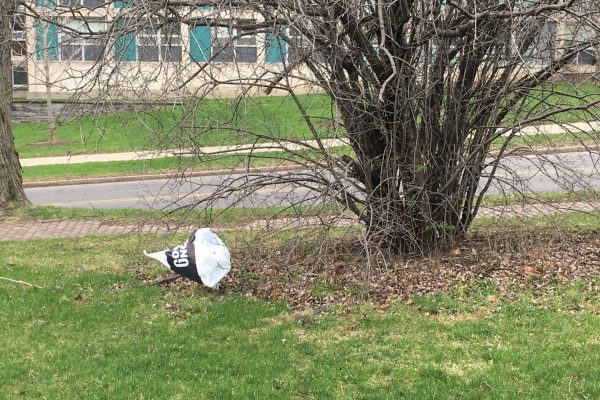 Amber: Plastic bags are everywhere, but New York State is trying to change that. The plastic bag ban will prohibit stores from providing consumers with plastic bags. Amelia Hoffman, who works with sustainability projects for SUNY ESF, says this is a step in the right direction. Amelia Hoffman: It clogs up our waterways so our water and waste management systems, plastic bags get caught in those collection systems. They get caught in the recycling collection systems, so I think it’ll make some of our public services a little smoother running. Amber: The ban is set to begin next March, but Hoffman has her doubts about its success. Amelia Hoffman: I guess we’ll see what the plastic bag ban actually looks like on the ground. I know they’ve tried to do it in the past and it hasn’t been wildly successful. 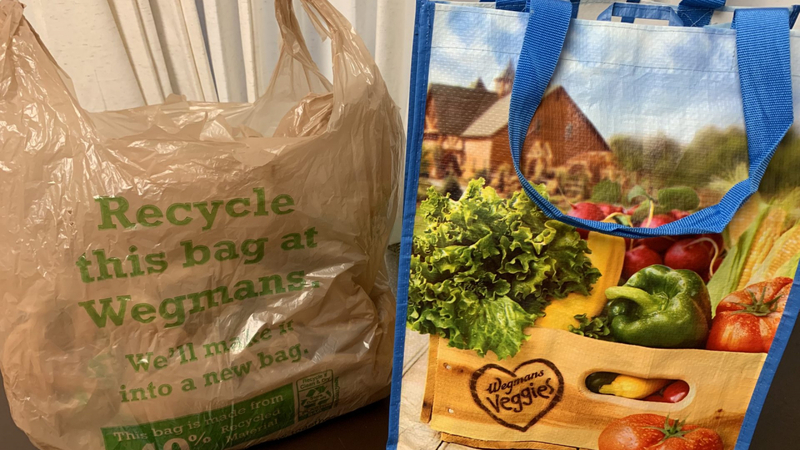 Amber: For those who still use plastic bags, many local grocery stores have recycling programs, Amber McElrath NCC News. 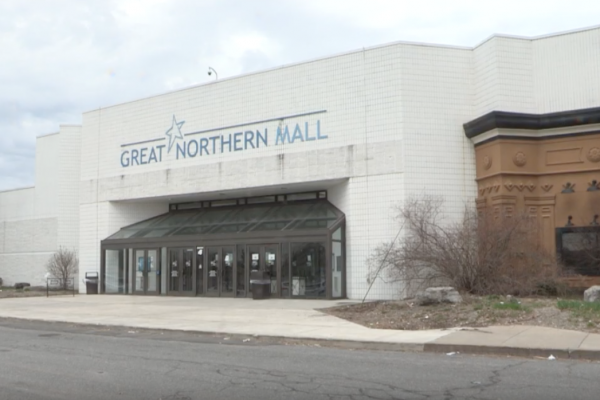 SYRACUSE, N.Y. (NCC News) – New York State lawmakers are imposing a ban on plastic bags that will take effect next March. New York Governor Andrew Cuomo proposed the ban a year ago, which will forbid stores from providing consumers with single-use plastic bags. There are a few exceptions, including restaurant takeout bags, bags used to wrap deli meat and meat counter products, and bags for bulk items. The main debate focuses on paper bags versus plastic bags, with paper bags being an alternative solution. The ban allows counties to charge a five cent fee on paper bags. With the future banning of plastic bags in place, a lot of attention turns towards grocery stores. 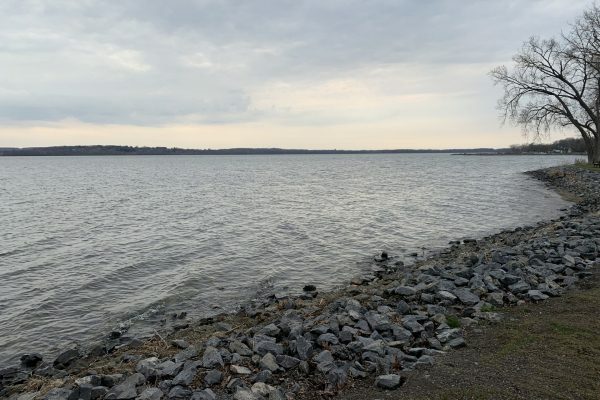 However, despite all of the controversy surrounding the plastic bag ban, a local expert believes that this will have a positive impact on the local community. 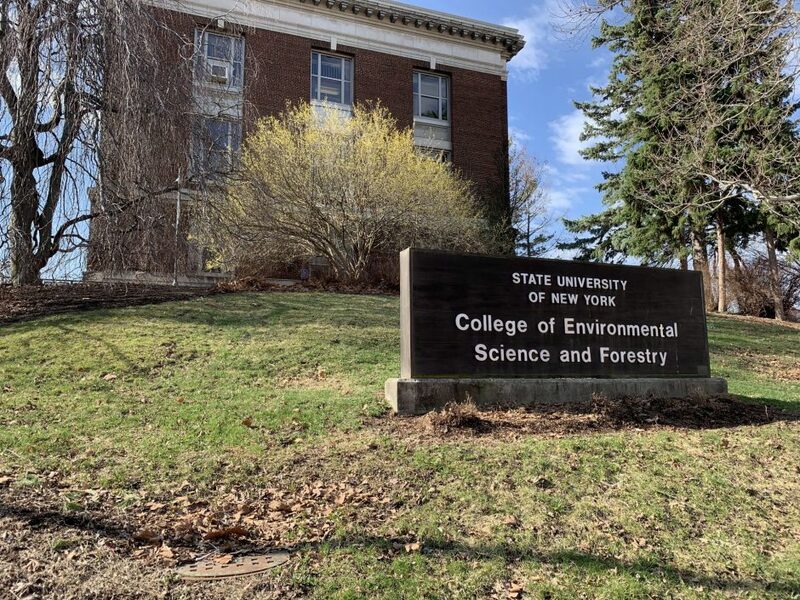 Amelia Hoffman works with sustainability projects at SUNY ESF and she says the bag ban is a step in the right direction. “You see plastic bags blowing through the streets in the city. It clogs up our waterways so our water and waste management systems, plastic bags get caught in those collection systems. They get caught in the recycling collection systems, so I think it’ll make some of our public services a little smoother running,” says Hoffman. Hoffman says that sustainability starts with change, and people are going to push back and fight because of that change. 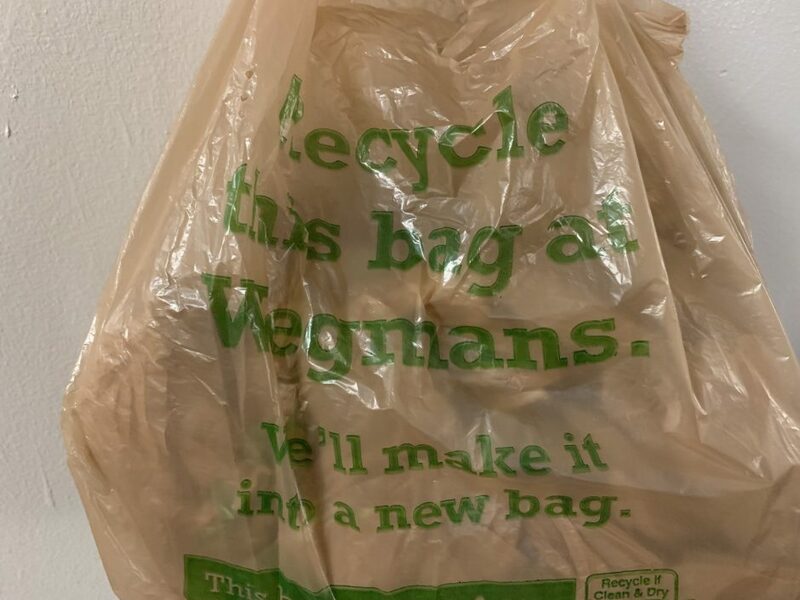 Hoffman also says that the consumer is in control in this situation because they have many different options, including using reusable bags in addition to paper bags. For people who are still using plastic bags, many grocery stores have recycling programs where you can drop off single-use plastic bags. Amelia Hoffman works with sustainability at SUNY ESF. Many local grocery stores have programs where plastic bag users can recycle their plastic bags. Plastic bags blight our land and clog our waterways.